CMSE is using Smore newsletters to spread the word online. What allows learners and educators to create animation and interactive games? How is creating games educational for learners? Learners find games engaging and intuitive. 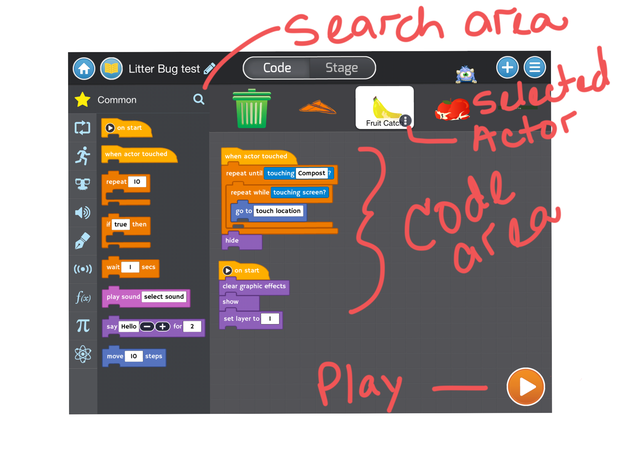 Programming games cause learners to think logically. They learn constructs such as If/then/Else, Do Until, Do While, and various calculations while at the same time the content of the game can be educational. Programming also causes learners to organize their thoughts. How does the learner share their project? The educator can create a classroom and give the learners a code to join the class. Learners share their creation with the class through a showcase. The educator has the choice to make the classroom showcase public for outsiders to view, or private just for the learners to view. Does the educator have to teach the learner how to code? How could an educator use this in the classroom? In addition to providing learners with an engaging way to learn, educators could use this as a way to differentiate. Learners who master content quickly could use Tynker to challenge themselves incorporating what they are learning in a challenging environment by writing code that demonstrates the content they have learned. Other learners who are still trying to master the content could benefit from playing some of the games other learners have created. There are many free lessons for both Tynker and Scratch. There is also a free classroom component where educators can create a classroom and have learners join the class based on a provided code. 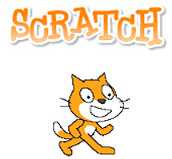 I turned my learners in Media loose with Scratch last year during the last 6 weeks. It was an option for everyone to try and not a requirement for anyone. Most of the learners embraced it and created games. They taught themselves, rarely asking questions. They helped each other and really enjoyed the challenge. How would the learner learn how to code? 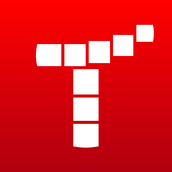 On your iPad, launch the Tynker app. Click on the Create icon, Learn icon, Getting Started icon. Follow the directions. Click the back arrow at the top of the screen twice. 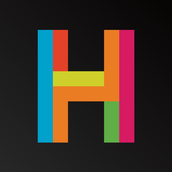 Click on the "Play" icon and slide over and tap on the "Crash Course". Read the short tutorial on a command and then try and write the code to meet the requirements. If you get it wrong try again. Once you get it right it moves on to the next challenge. Each challenge adds another command or two. Before they know it learners are writing code! Let me know if you end up using Tynker, and maybe "we" (Media/Yearbook) can purchase more of the lessons.